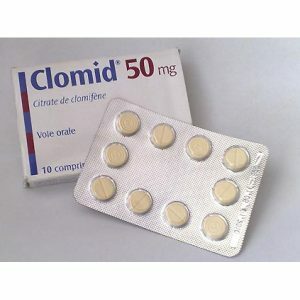 Tamoxifen is very similar to clomid. If you look at the structure of the molecules of the two drugs, classified by the group of triphenylethylenes, it’s hard not to notice that they are almost identical. Moreover, the spatial structure of molecules is virtually identical, which clearly indicates the extremely close properties of clomid and tamoxifen. Close, but not identical. 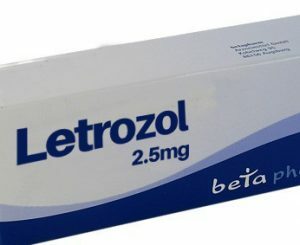 Increasing the level of LH and testosterone. 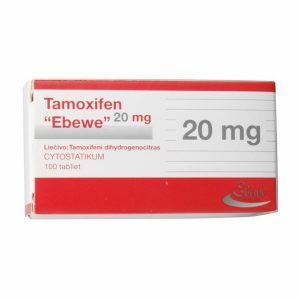 Tamoxifen is a good anti-estrogen agent Ktorov blocks the connection between estrogens and receptors for it must be remembered that tamoxifen does not stop the flavoring process, and only stops estrogen receptors. 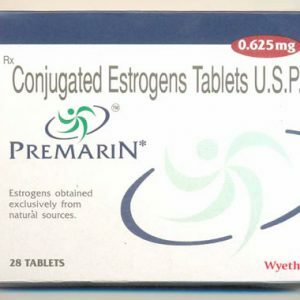 Tamoxifen is able to have a direct effect on the hypothalamus, causing a strong release of gonadotropins in the blood and thus lead to the development of its own testosterone. Most often, athletes conduct a Tamoxifen course after the completion of the steroid cycle. 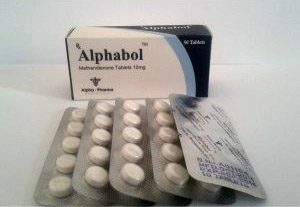 Also, the drug can be used simultaneously with anabolics, but more often together with proviron, rather than solo. 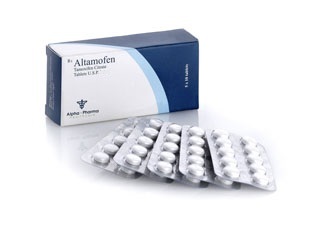 If you decide to buy Tamoxifen for an effective recovery therapy, then take 10-20 milligrams of the drug every day. 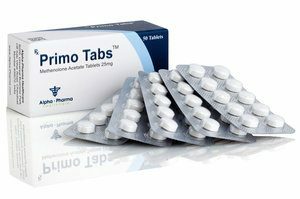 If tamoxifen is combined with proviron, the dosage of the drug remains unchanged, and the course should be started 7 days before the end of AAS use. Otherwise, use tamoxifen after steroid withdrawal in a similar dosage.